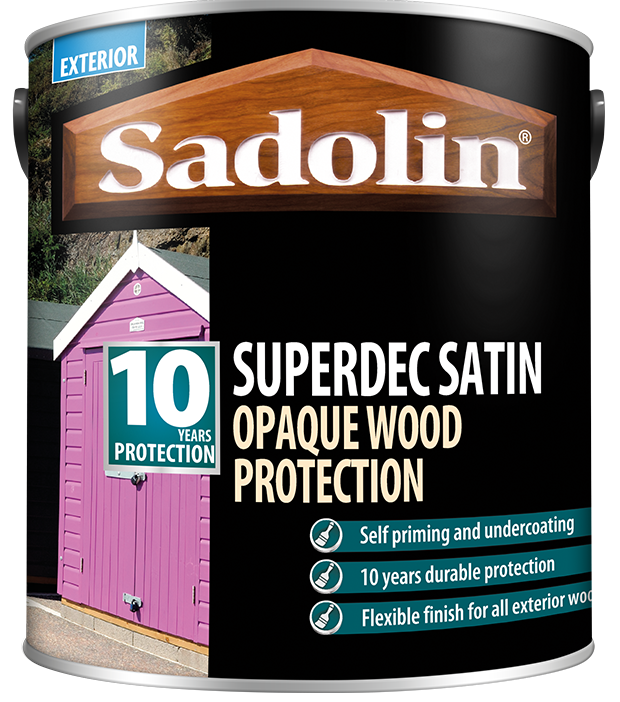 Sadolin Superdec is a water-borne, highly durable opaque finish for cladding and exterior joinery. 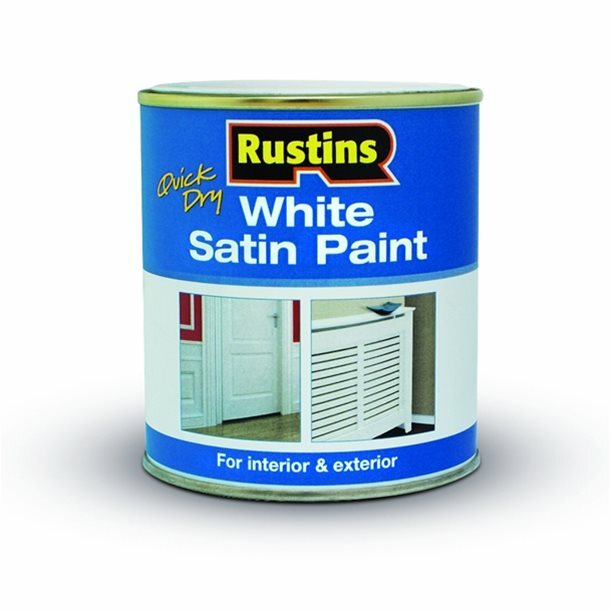 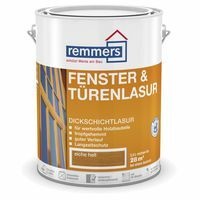 It has all the benefits of a woodstain; it erodes naturally by weathering, preventing build-up of the coating and reducing cracking, flaking and peeling. 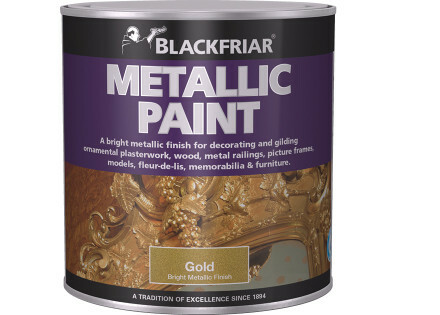 It also offers cost benefits (fewer coats required) and ease of maintenance when compared to traditional paint. 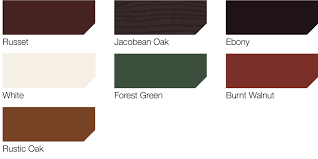 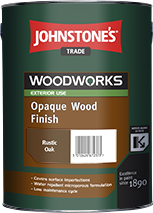 Johnstones Opaque Wood Finish is a premium quality, low maintenance, alkyd resin based wood finish for interior and exterior use. 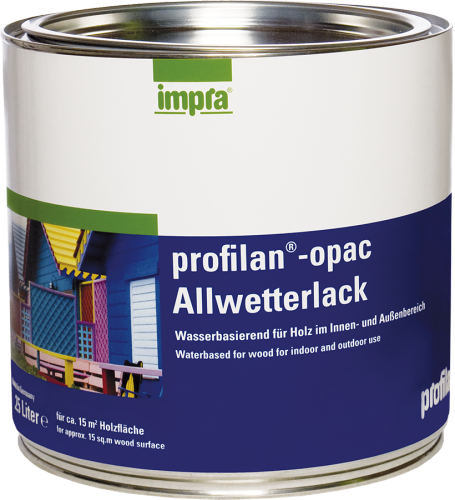 It provides a satin, opaque, microporous finish which is water repellent and resists UV attack. 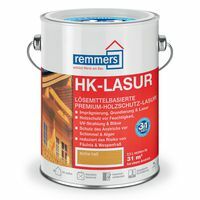 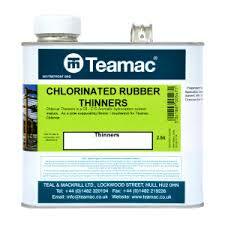 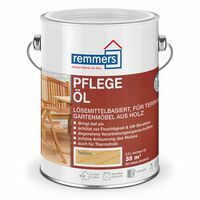 Suitable for use on rough sawn and smooth planed timber surfaces. 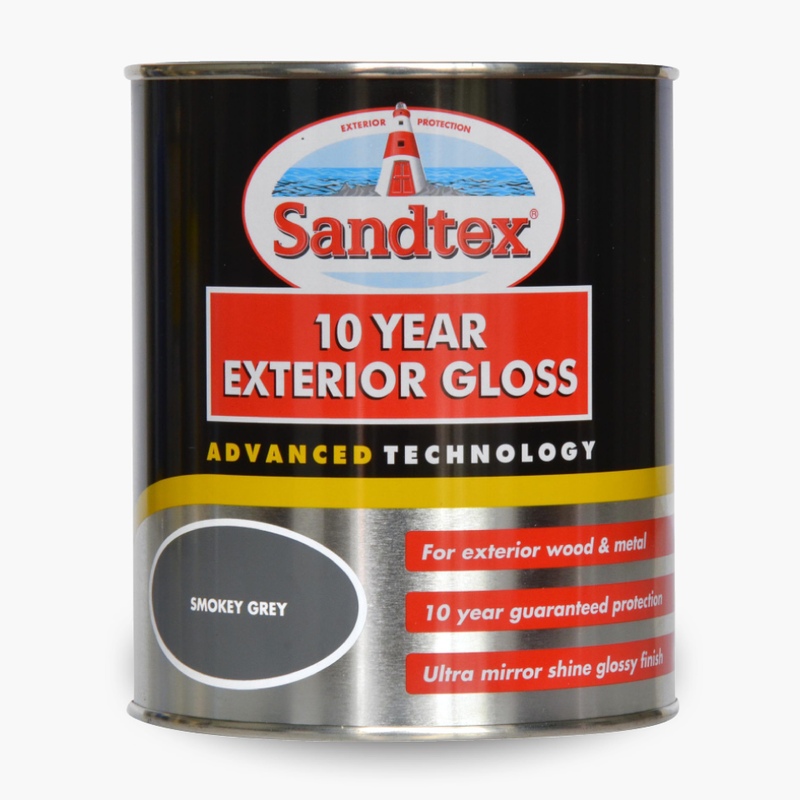 Sandtex 10 Year Exterior Gloss Paint is a tough, long-lasting paint and in a wide range of classic and vibrant shades, our 10 Year Exterior Gloss is great for transforming wood and metal surfaces, protecting them against the elements. 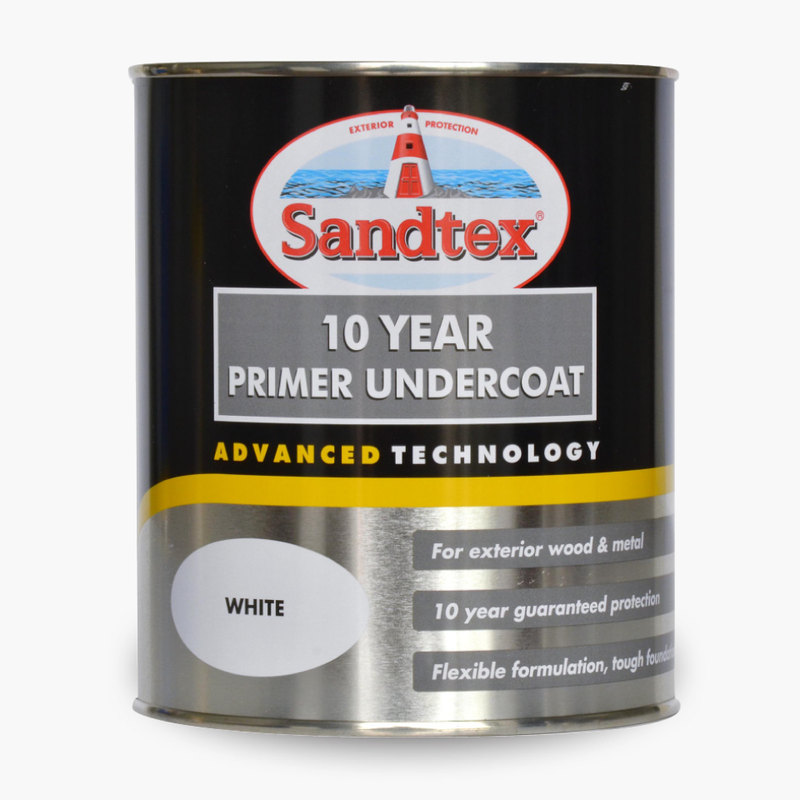 Sandtex 10 Year Exterior Primer Undercoat provides the perfect base for wood and metal and should be used as base coat for all Sandtex exterior gloss and satin products for guaranteed results.